It’s a big one this week, folks. 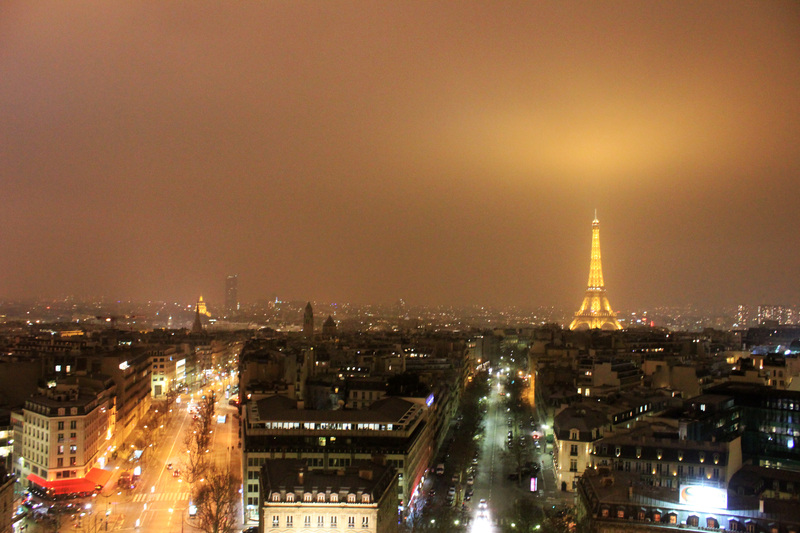 This time, the spotlight is on the City of Light: Paris. Is there a person on this planet who doesn’t know about this place? The massive French capital has a rich history and a richer culture. It’s a city of business and a city of art, and it has always been (and will continue to be) a city of vast enlightenment. Iconic landmarks and buildings are more than plentiful, and there is always something around that will catch your eye, whether it’s a lovely park, a quiet street, a massive cathedral, a bustling avenue, or a lively square. Beautiful is an understatement. And the delicious cafés and boulangeries are just icing on the cake (albeit a giant, sensational, mouthwatering cake to begin with). The city is expensive as hell, but it has every right to be. Simply put, Paris is an amazing place. This entry was posted in France, Paris and tagged europe, France, Paris, photography, photos, travel by Babak Haghighi. Bookmark the permalink.